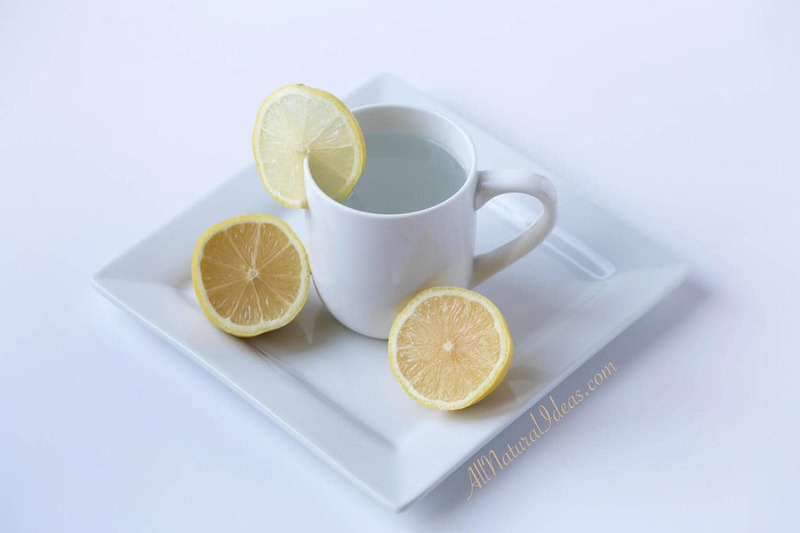 Have you heard of morning lemon water benefits? There are several benefits of drinking lemon water each morning. Try this easy drink to start off your day! Running late for work or school and looking for a quick boost to start your day? 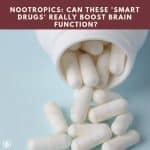 Oftentimes people are swinging by the coffee shops for coffee or going to the gas station to dump chemicals into their system from energy drinks. 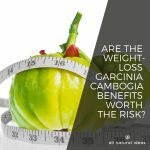 Although coffee is the better alternative (to energy drinks), there is a surprise habit that many people are not aware about. It is not tea but lemon water! People are now discovering morning lemon water benefits for better health. Below is a description on how consuming lemon water daily can bring you up when you are down. For starters, as a background, most adults sleep anywhere from 6 to 8 hours over the course of the night. 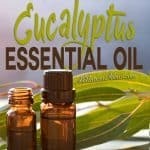 During that time period your body has a chance to recover with the liver working in full swing to detoxify your body. Whilst doing this, your body is also slowly becoming more and more dehydrated. Think about it: you do not consume any fluids when you are sleeping. To put things into comparison, have you ever gone almost a full work day without consuming any water? My guess is probably not, or you would be extremely dehydrated and feel terrible. That is what happens when you sleep, your body dehydrates itself and is dehydrated in the morning. Rather than re-hydrate in the morning we go for stimulants which are dehydrating agents and cause us to be even more dehydrated! 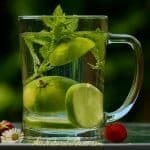 Morning Lemon Water Benefits: So how can switching to, or incorporating, lemon water in the morning promote better health? For starters the water component will re-hydrate you and restore your fluid levels to normal after a long night of sleep. Studies have even showed that water consumption in the morning provides the body with energy and gives you a small jump start to start your morning. But how exactly does the lemon part of the lemon water benefit individuals who consume it in the morning? Lemons provide a plethora of benefits to the table when consumed in the morning in your cup of warm water. For starters, lemon water consumed in the morning allows for your body to have better digestive functions, especially in the stomach where it allows for easier production of stomach acids needed to break down food. Lemons also help for a morning cleanse to filter out any toxins that may be present from sitting in your body after a long night’s rest. Lemons also will decrease the acidity of your body and therefore reduce the levels of uric acid that builds up in joints. 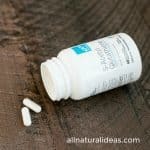 This will help you move easier in the mornings without having to grab the ibuprofen. Lemons also bring a flavor of vitamins and minerals to the table when incorporated into lemon water. The most important is Vitamin C. During times of high stress, Vitamin C levels are depleted rather quickly and the result is often infection. Have you ever noticed that when you are overstressed (during times of finals or lack of sleep) you typically get sick? That is when people have their outbreaks of herpes (if they contract it) is when they are overexposed to stress. By consuming lemon water daily you give your immune system a boost to start the morning by providing it with the sources necessary to maintain strength. The lemon water serves as a preventative and keeps you feeling healthier and more full of energy. 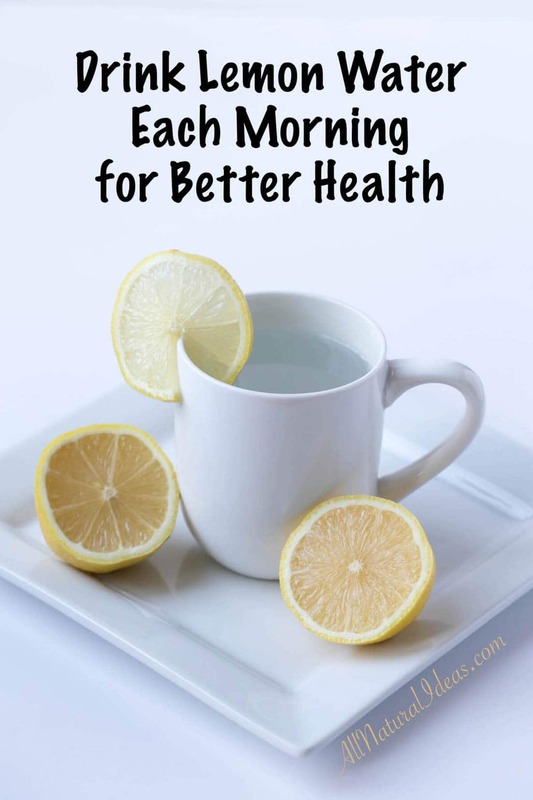 Discover morning lemon water benefits! So if you are looking to cut caffeine, have a healthy boost to your morning, prevent getting sick make the switch to lemon water! It is cheap, delicious, and easy to make. 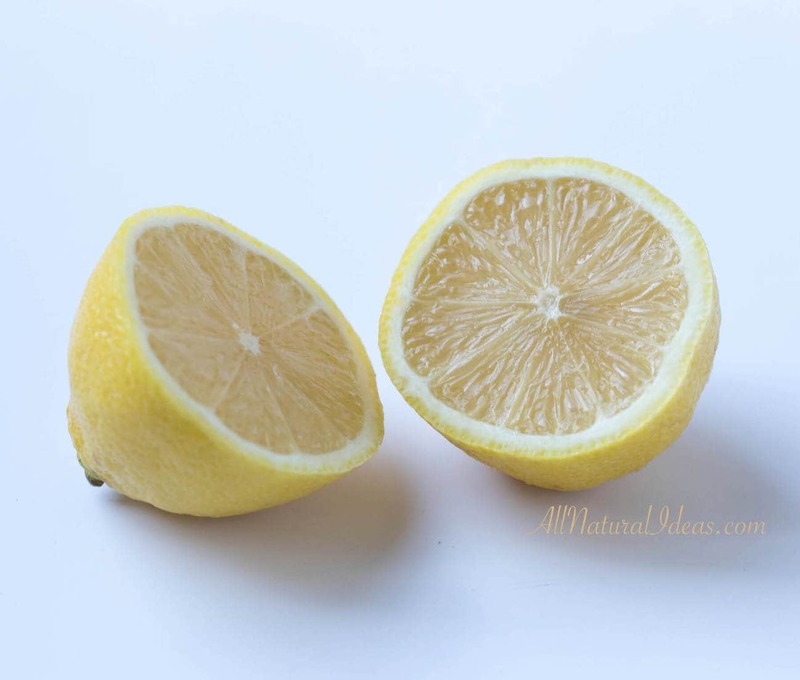 Simply squeeze the juice from half of a fresh lemon (preferably organic) into a large cup and add warm (not hot) water. Then, slowly sip and enjoy your warm cup of healthy lemon water to start your day! You can even add a little ginger or cinnamon to spice it up and add additional benefits. Be sure that the water isn’t too hot as it may destroy some of the nutrients and enzymes. Thanks for the info! This is my new morning habit. I’m hoping to make it happen soon too. I just keep running out of fresh lemons and time in the morning before work.